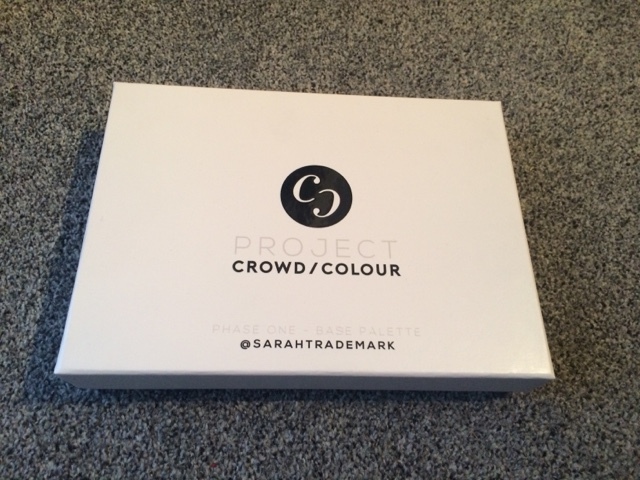 The idea behind Crowd Colour is that you can take any image/design and create personalised make up! I think this is a great idea and when mine arrived I was so impressed. It came packaged securely and was presented beautifully in a Project Crowd Colour box. 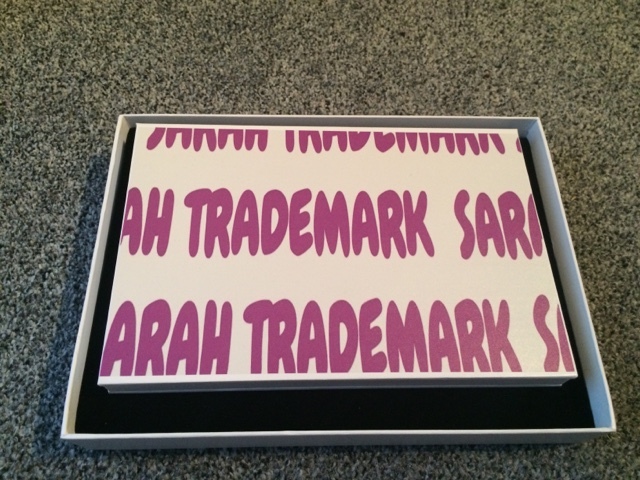 They come in a variety of sizes and they are also going to offer personalised lipsticks too! 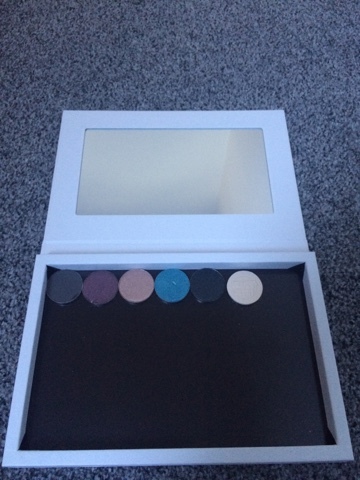 The inside of the palette is magnetic so you can add any lip glosses or eyeshadows to it. I added a few Soap & Glory ones I had recently taken out of a set and didn’t know what to do with, so this came in very handy! 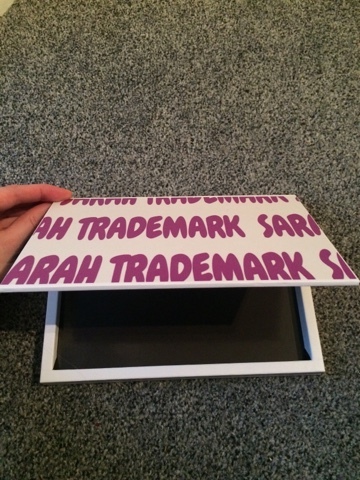 It also comes with a mirror which is a must! If you want to get your hands on one the best way to do so is click here and back the brand on kickstarter. Buy doing this you can help them fund the start up and also get discounted products! It is such a great idea, as well as putting eyeshadows in the palette you can also put your brushes in there too, then next time you use it you can swap it for other colours etc. This would make a great gift for any make up lover in your life. Next Article Have you heard of Vatika?